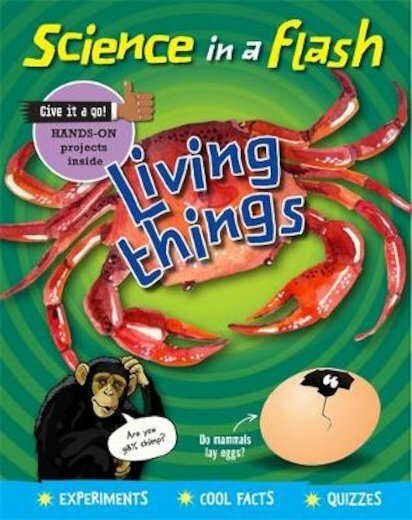 This zingy series makes it really simple to master must-know science in a flash. It covers all the key science topics for KS2 in an energetic quick-fire style, getting straight to the point so you won’t get confused. (Rather handy, we think you’ll agree.) Now it’s time for a look at living things: life cycles, habitats, evolution and lots of adorable critters! All with jokes and cartoons to keep you amused, and cool experiments and quizzes to try.